Picture framing in Miami | Limitless Possibilities! Custom picture framing from our experienced professionals provides the perfect display to coordinate with the piece, convey its value and complement your home décor. 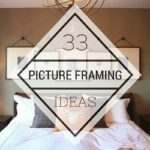 Placing a photograph or artwork in a frame gives it a finished look. 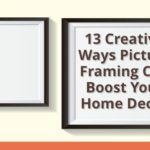 However, there’s more to great picture framing than choosing a mass-produced frame off the shelf and placing your artwork or photograph within its confines. When you select a custom picture frame in the color, size, texture, material and style that speaks to you, it adds a unique touch to the piece. Even if it’s a print of a well-known photograph or work of fine art, custom picture framing makes it one-of-a-kind in your home and a piece worth admiration and appreciation. We offer a vast selection of framing, matting and backing materials to create the perfect custom frame for your piece. You can choose from our nearly limitless options for frame molding and matting to create a finished product that expresses your individuality while honoring the spirit of the photograph or artwork. 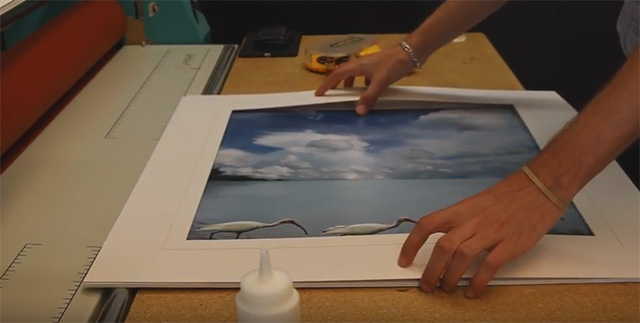 Our professional, experienced custom framers have the techniques, tools, and knowledge to produce superior picture framing results. 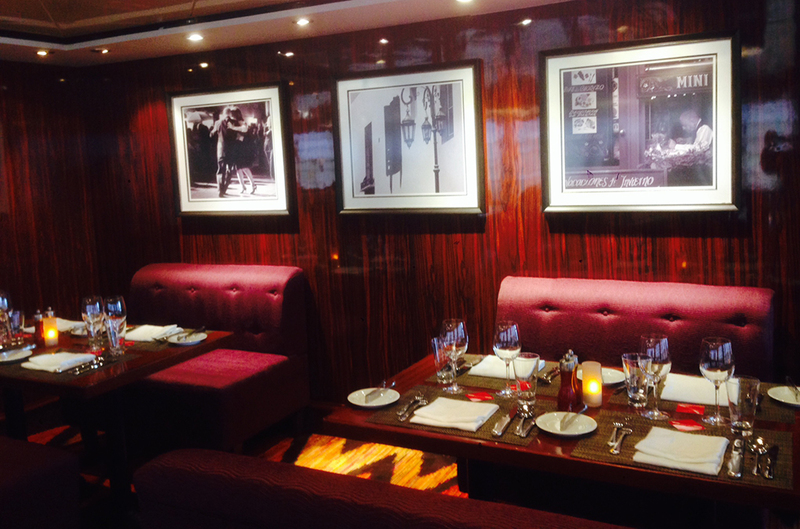 The glass we use has UV protection built-in to protect your photographs and artwork from damaging sunlight. 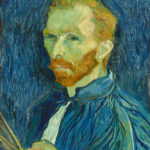 The backing, matting and framing materials used by our professional framers is of the highest quality and designed to protect your piece from acidity that can harm art and photographs. We create the frame to fit around your piece, which means you don’t need to modify it and compromise its beauty. Choosing the right frame for your photograph or artwork on your own can seem overwhelming. With our picture framing experts, you never have to go it alone as we can help you with the selecting process. We understand the nuances of each type of artwork, including photographs, paintings on canvas, watercolors, charcoal sketches and many more. That understanding allows us to help you select the right style and material frame to preserve, protect and enhance your piece. Protective Qualities – Why Does This Matter? Without proper framing, photographs and artwork can suffer damage, yellowing and fading from sunlight. We use materials such as acid-free matting and backing and UV resistant glass to ensure your piece retains its original appearance. Custom picture framing from our experienced professionals provides the perfect display to coordinate with the piece, convey its value and complement your home décor. Placing a photograph or artwork in a frame gives it a finished look. 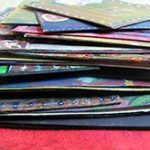 However, there’s more to great picture framing than choosing a mass-produced frame off the shelf and placing your artwork or photograph within its confines. When you select a custom picture frame in the color, size, texture, material and style that speaks to you, it adds a unique touch to the piece. 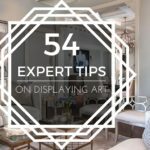 Even if it’s a print of a well-known photograph or work of art, custom picture framing makes it one-of-a-kind in your home and a piece worth admiration and appreciation. We offer a vast selection of framing, matting and backing materials to create the perfect custom frame for your piece. You can choose from our nearly limitless options for frame moulding and matting to create a finished product that expresses your individuality while honoring the spirit of the photograph or artwork.